Microsoft had earlier unveiled its Surface Devices which included the Surface laptop and Surface Book. 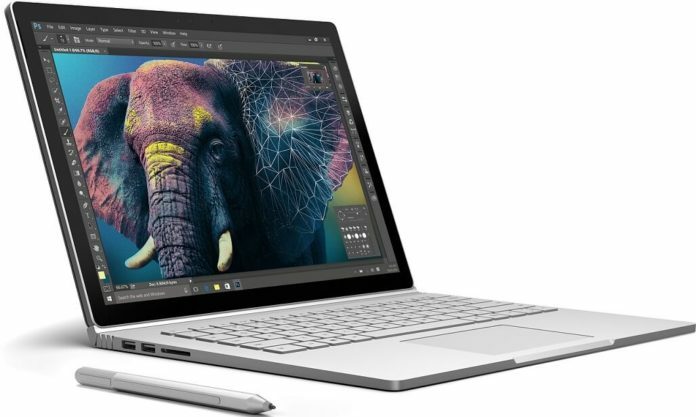 Surface Book had been unveiled with a 1TB version which was available for purchase on the Microsoft Store for interested users. However now the 1TB Surface Book has been removed from the Microsoft Store and is longer available for purchase. The Surface Book has been removed without any intimation from the Redmond Giant. Users who would like to purchase the high end version of the laptop need to visit the third party online stores like Amazon. Currently we are not sure if the removal is temporary since there are rumors that Surface Book might be getting its next device very soon. The other reason could be that the device might be out of stock and should be available to purchase via the Microsoft Store once its back in stock. We will keep a close watch on the availability of the 1TB Surface Book availability and will update this article. Till then keep watching this space for more.